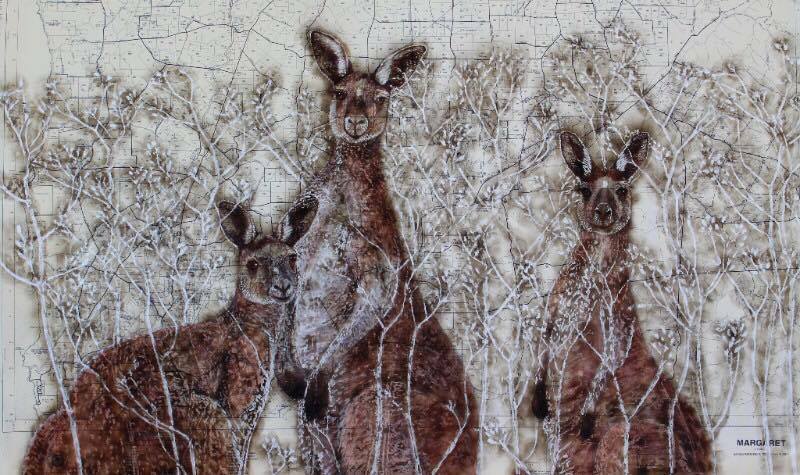 Kalamunda Open Studios is an event held every year in October in the Shire of Kalamunda. Professional artists open their studios to the public for conversation, information and art sales. Kalamunda has a very large and diverse population of artists who enjoy the lifestyle and find inspiration for their work in this creative community and Spring is a fantastic time to visit this beautiful area. Maps will be available from September and can be downloaded and printed from Kalamunda Open Studios Website or collected from the Zig Zag Cultural Centre, Shire Offices and many local businesses. Kalamunda Open Studios 2019 will be held on Saturday 12th and Sunday 13th October. In the lead up to Christmas, Danica will be Opening her home Studio, just in time for some last minute gifts. 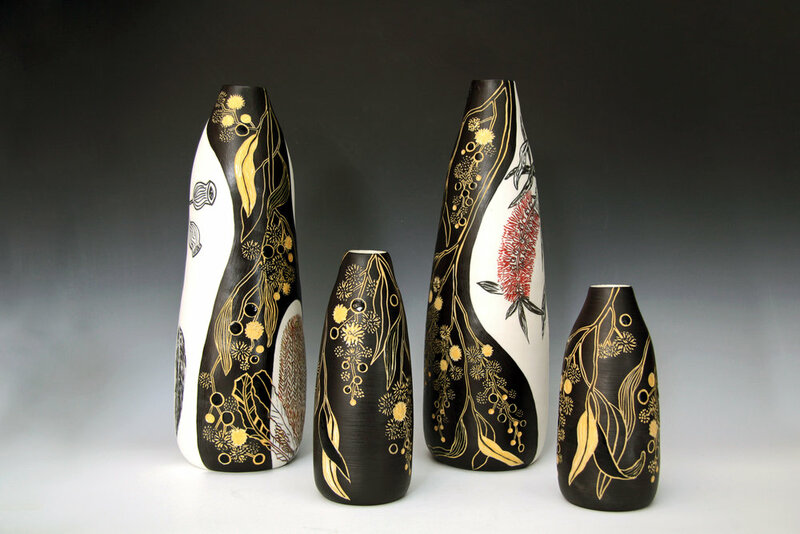 Location: Rediscover Ceramics, 6 Jack Road, Wattle Grove, WA. Danica creates pieces to be treasured, adored and used. Each piece is made by hand, inspired by nature and our beautiful surrounding flora and fauna. Come and see her unique work, pick up something special for yourself, a friend or a loved one, directly from the maker. Kalamunda Open Studios is an event held every year on the second Sunday in October in the Shire of Kalamunda. Professional artists open their studios to the public for conversation, information and art sales. 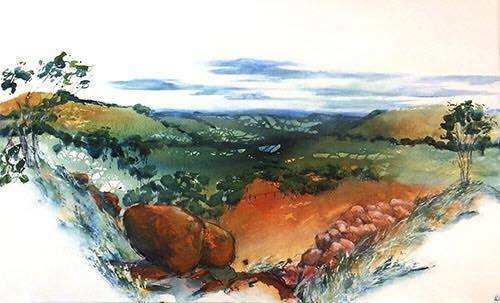 Kalamunda has a very large and diverse population of artists who enjoy the lifestyle and find inspiration for their work in this creative community and Spring is a fantastic time to visit this beautiful area. Kalamunda Open Studios 2018 will be held on Sunday October 14th. Coming up in September is the Kings Park Festival, where I have been invited as a guest artist on Saturday 29th and Sunday 30th. Over the weekend I will be demonstrating carving some of my Australian Botanical Vases and also making some Botanical Imprint Plates and mini dishes. The event will be at Aspects from 11am- 3pm. Have you ever wanted to experience the magic of creating work on the potter’s wheel, and making your very own handmade mugs and bowl for yourself? Working with clay is such a beautiful tactile material, and it feels amazing getting creative and making something for the home which you can use. Why not come along, bring a friend and make a day of it! During the workshop you will be working alongside clay professional Danica Wichtermann, who will guide you through making some different forms on the wheel. On the day you will make between 3-5 pieces. You will also learn to clean up your work, decorate and personalise your finished pieces. You will also have the opportunity to do some hand building techniques and make handles, lids, a saucer or spoon for your creations. Pierced lanterns or angel candle holders - create your own unique decorated candle holder design, working with professional clay artist Danica Wichtermann. Learn how to work with beautiful soft and tactile clay, creating a pinch pot dome with a base and opening for a candle. You will be taught how to assemble and decorate your clay creation, while learning how to handle and manage specific clay tools. During the workshop you will be working alongside clay professional Danica Wichtermann, who will guide you through making some different forms on the wheel. 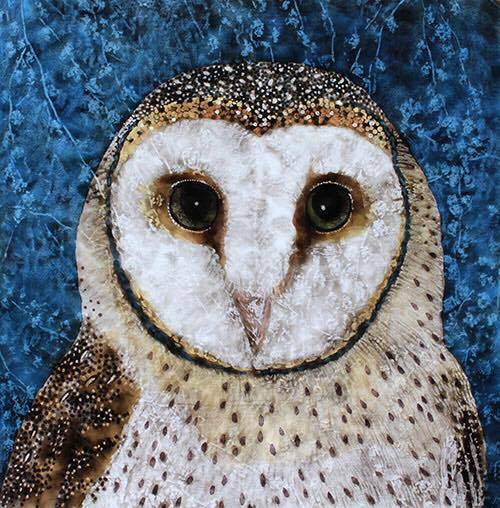 You will also learn to clean up your work, decorate and personalise your finished pieces. Open: Saturday 9th Dec, 10am-4.30pm. Kalamunda Open Studios 2016 will be held on Sunday October 9th. Come and discover my place of inspiration in the Perth Hills; surrounded by native flora and fauna I am in my element. My porcelain collection starts its humble beginning on the pottery wheel, where over time, mounds of clay evolve to become a canvas that tells my story. Each piece is one of a kind, made by hand, and intricately finished. I create unique Australian inspired Botanical Vases, decorated bottles and porcelain marbled homewares for everyday use. My home studio has a workshop out the back and a display gallery space at the front. Come and join me for a cup of tea, some clay time, discover the journey of the work and see the finished pieces. Available for purchase on the day. During the Open Studio you can also come and partake in making a large community coil pot or bowl. Free to partake, find some natural textures from the gardens to press into clay, add your own special touches and be a part of the story. The work will be glazed and fired and on display at the studio for your next visit! If you make your own nature bowl you may choose to take it home on the day, or I can fire and glaze it for a small fee to make it food safe and you can come back and pick it up ready to take home and use!